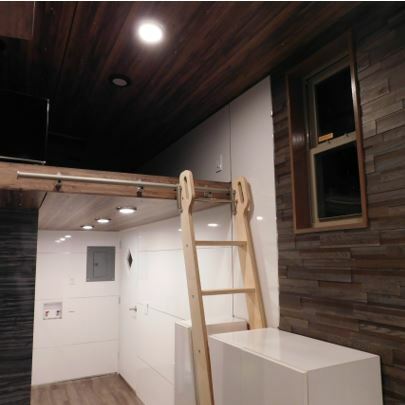 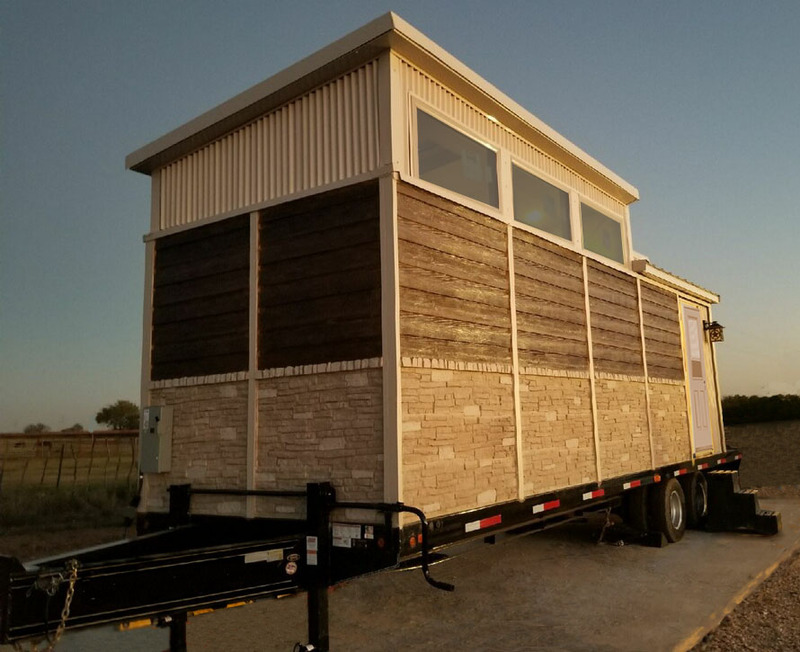 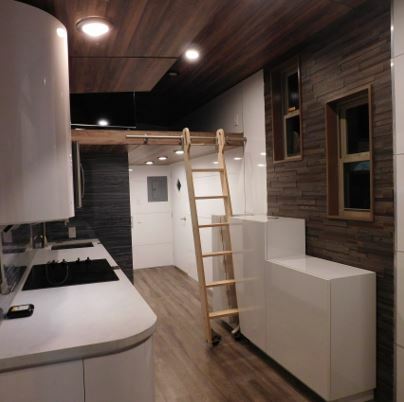 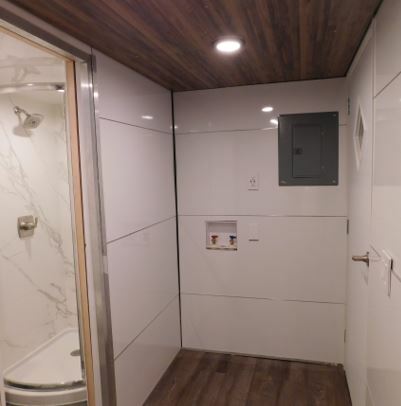 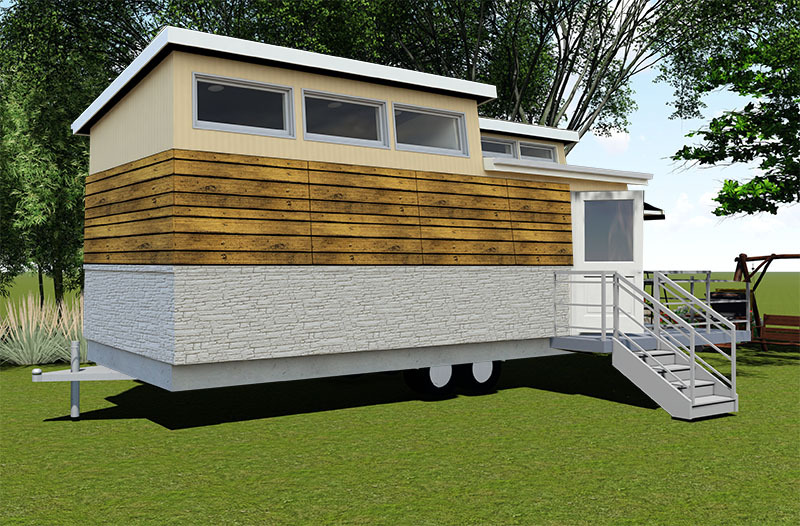 A Park Model tiny home, The Texas Two-Step is a custom designed, energy efficient concrete tiny house. 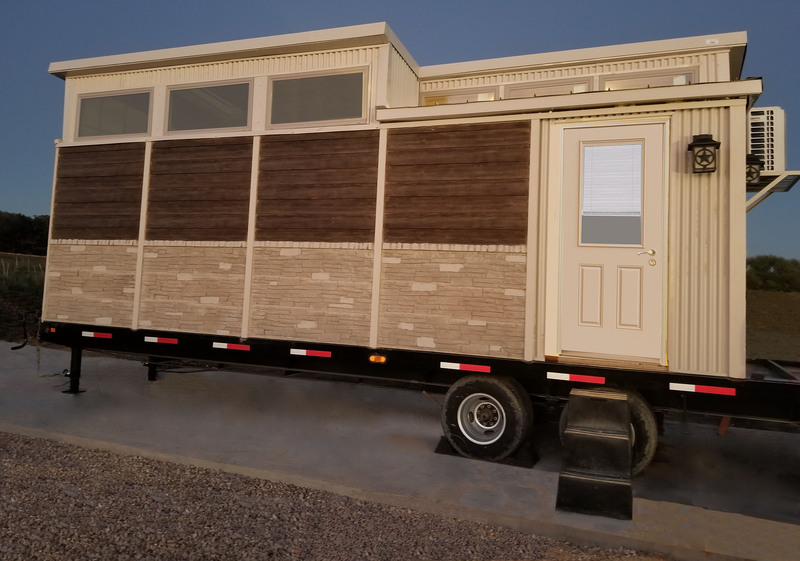 Combining modern contemporary interior style with a vibrant Hill Country-style exterior architecture, The Texas Two-Step has the luxury features of a full-size house. 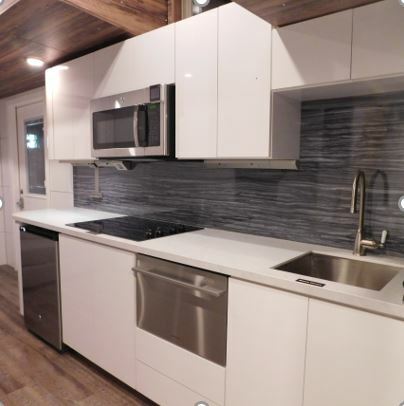 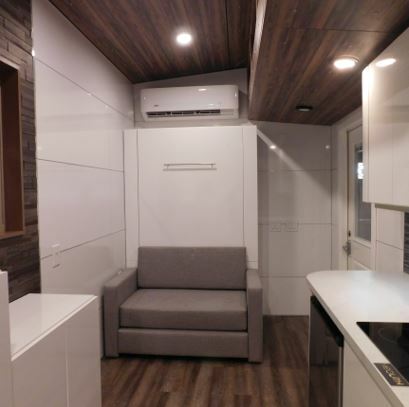 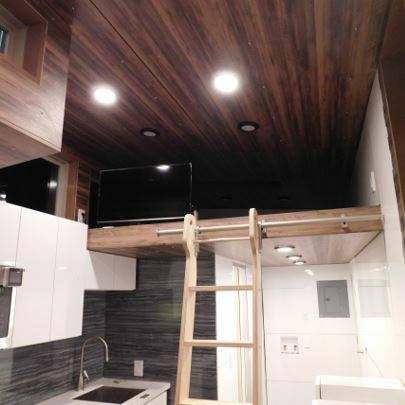 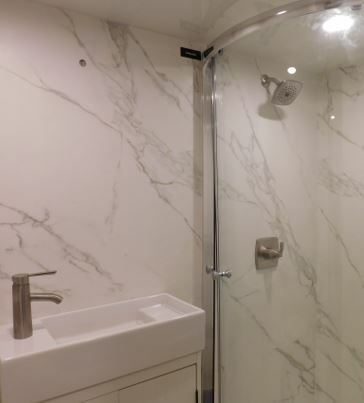 Featuring 255 square-feet of indoor living space in addition to a 40-square-foot outdoor deck, this unit provides curb appeal, concrete stability and longevity for years to come.